I'm a huge fan of Anne Curtis, and my daughter loves her to bits. When I asked Maia who she wants to become when she grows up, she answered with such conviction, " I wanna be like Anne Curtis" Indeed, she is definitely one of today's most controversial and biggest Filipino stars. But beneath her lustrous career, who is the real Anne Curtis? You can get to know her better real soon because she is set to light up the small screen across Asia with her very own E! News Asia Special: Anne Curtis. 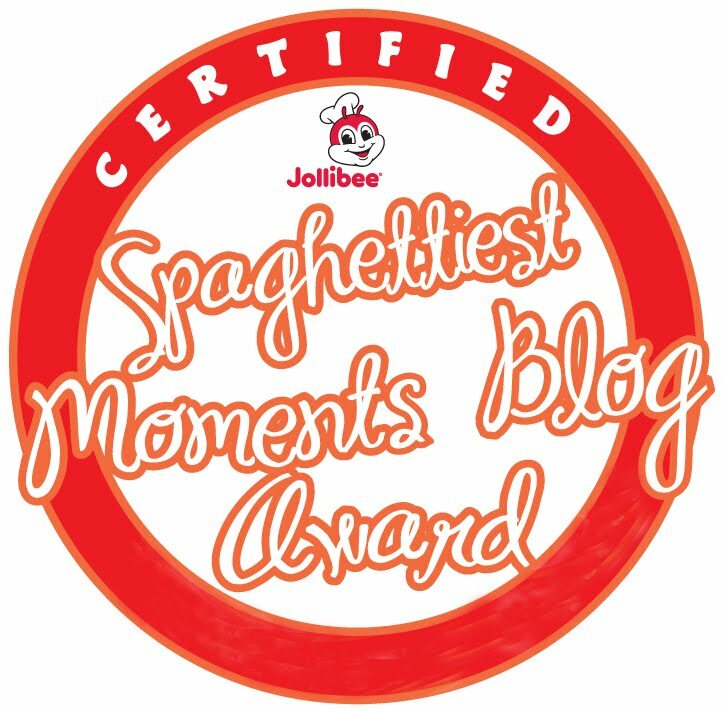 The global destination for pop of culture and the indisputable leader in entertainment news is bestowing the Filipina superstar the highest celebrity honor by dedicating an entire special on the 28 year-old singer, actress and television host. 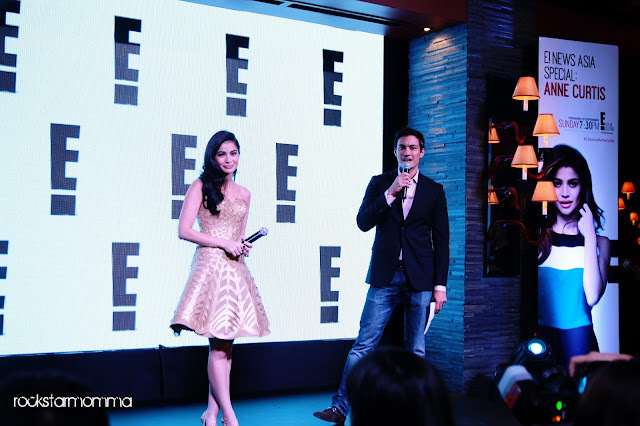 Set to invade millions of TV sets in Asia, Anne Curtis becomes the first Filipina celebrity to have a dedicated special on E!, the global entertainment brand which has showcased Hollywood’s hottest like Nicki Minaj, Christina Aguilera to the British royal family. The 30 minute E! News Asia Special will premiere on 29 September @ 7.30pm on SkyCable Channel 57, Cignal Channel 25 and Cablelink Channel 33. With the moniker “National Sweetheart,” Anne Curtis amazingly wears several hats in the Philippine entertainment industry – as a box office star, platinum recording artist, sold-out concert performer, trendsetting fashionista, talented VJ and host. She is also the most sought after product endorser, appearing in various media from billboards to TV commercials. Her career began in 1997 while on vacation in the Philippines. A talent scout asked her to audition for TV commercials, and within a week bagged her first project. She also got her first acting break within a month when she was cast to play a damsel in distress in Peque Gallaga’s Magic Kingdom. She went on to do bit roles in different sitcoms, soaps and gag shows in her teenage years on GMA. 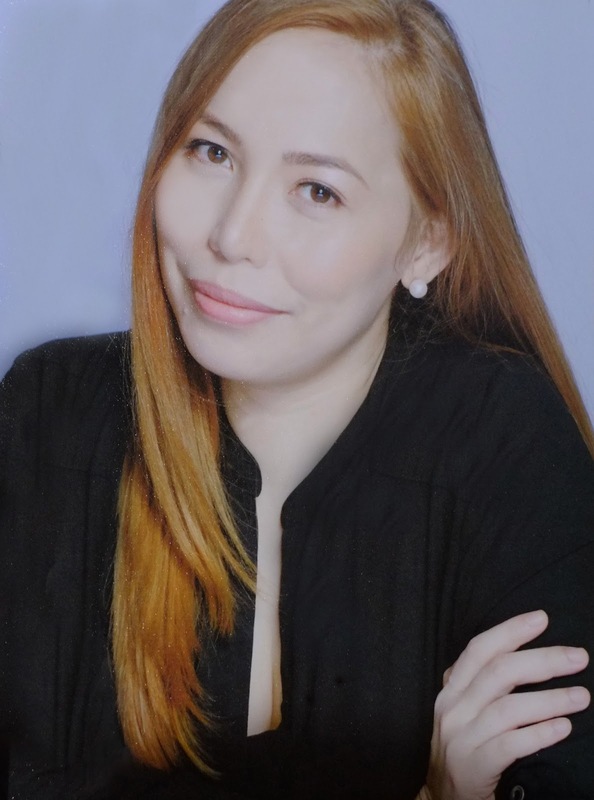 Her breakthrough performances shone when she moved to ABS-CBN, acting alongside veteran actresses Dina Bonnevie and Kris Aquino on the soap opera Hiram in 2007. The teen sweetheart went on headlining soap operas like Kampanerang Kuba, Green Rose, and the fantasy series Dyosa. Anne Curtis received her first Best Actress Award at the Metro Manila Film Festival for the epic movie Baler. She is also set to appear in her first American indie movie, “Blood Ransom” to be launched later this year.